Taj Travel Services specializes in private same day Agra Tour with the best and affordable price in the market. The day tour commence from the pick-up in Delhi from the hotel/homestay/train station/ airport. Sit back, relax & enjoy the 3 hours drive through the state of the art & one of the best express ways The Yamuna Expressway to Agra. 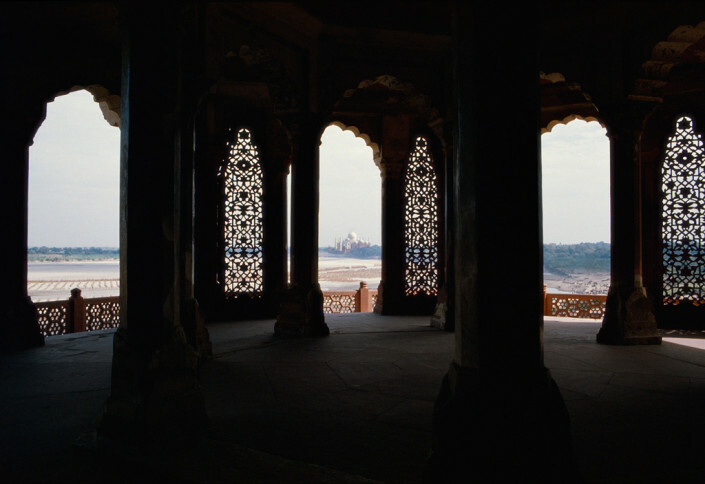 Upon arrival meet your guide & enjoy the orientation tour of Agra & its unarguably best monuments specially “The Taj Mahal” depart back to Delhi with a beautiful experience of ancient history and glorious past of the Agra City. The duration of the Tour will be 0600 Hrs in the morning to 1900 Hrs in the evening. 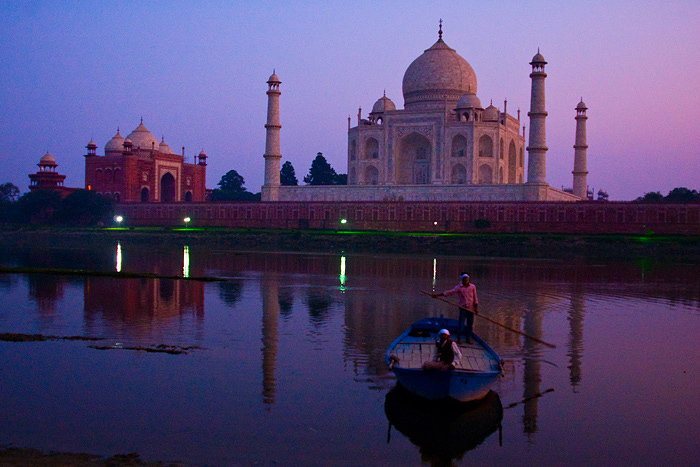 The same day tour to Agra will be covering 3 Monuments Taj Mahal, Agra Fort and I’timād-ud-Daulah(Baby Taj). Duration- 0600 to 1900 Hrs(except Friday) Time customisable as per guest’s requirement. Services included- Pick up & drop from Delhi by a AC car, toll taxes, professional guide, parking charges, driver, road tax and fuel charges. Services not included- Tips, telephone bills, Any meals, Tickets to monuments, medical and baggage insurance and all other services which are not specified here. 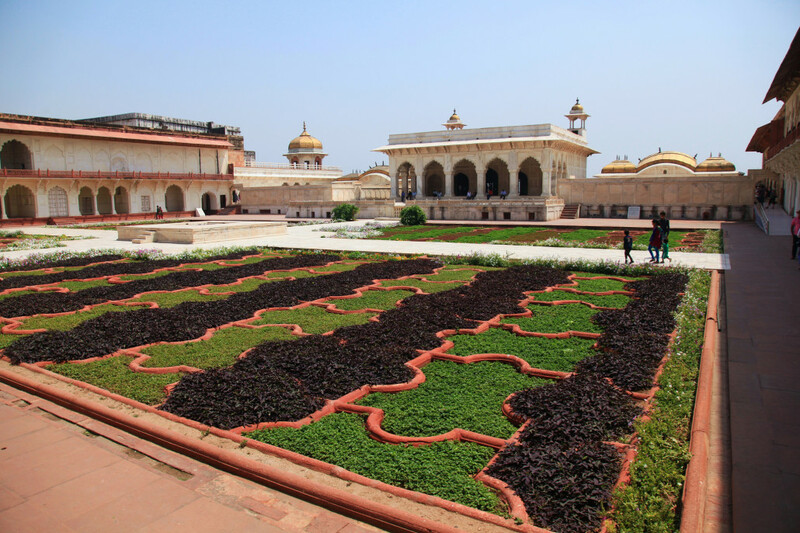 1400 Hrs – Drive to Baby Taj, also known as I’timād-ud-Daulah or “jewel box”. Another Mughal mausoleum commissioned by the wife of Jahagir, Nur Jahan, for her father Mirza Ghiyas Beg. 1900 Hrs – Drive back to New Delhi to your hotel or airport, Tour ends at 19:00.